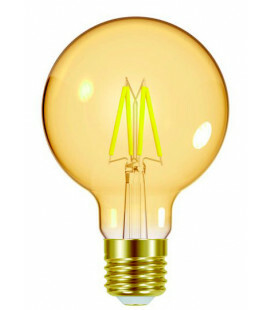 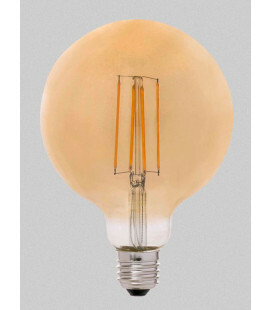 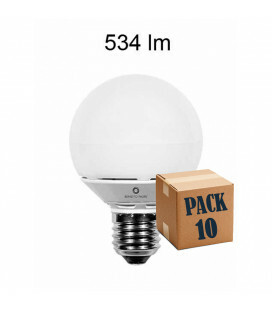 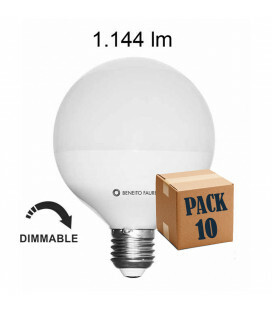 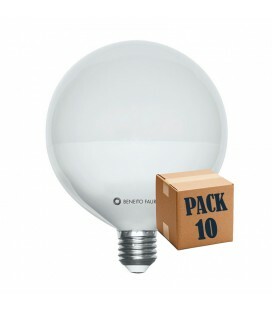 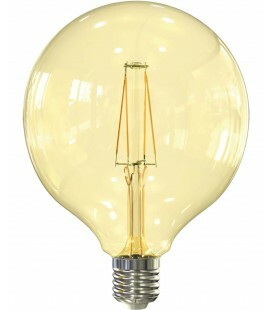 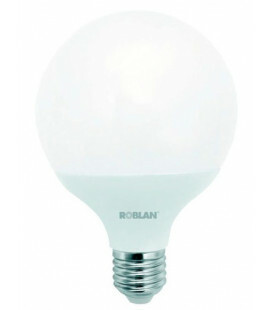 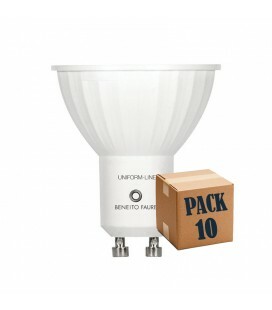 LED bulbs microglobo as a substitute for the same model incandescent. 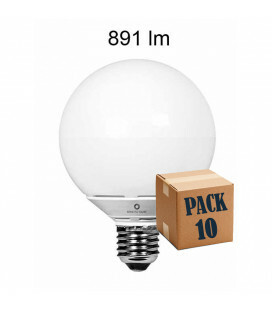 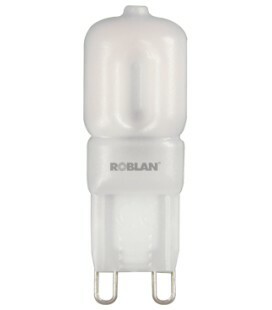 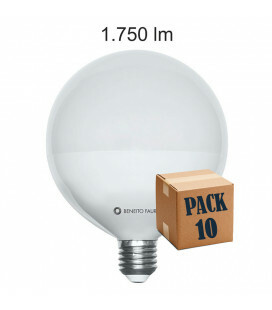 Equivalent to 60W thanks to its excellent brightness. 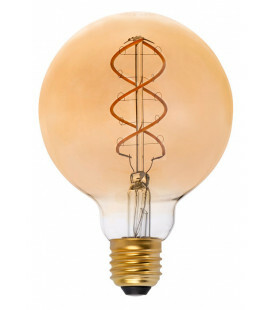 For decorative lamps. 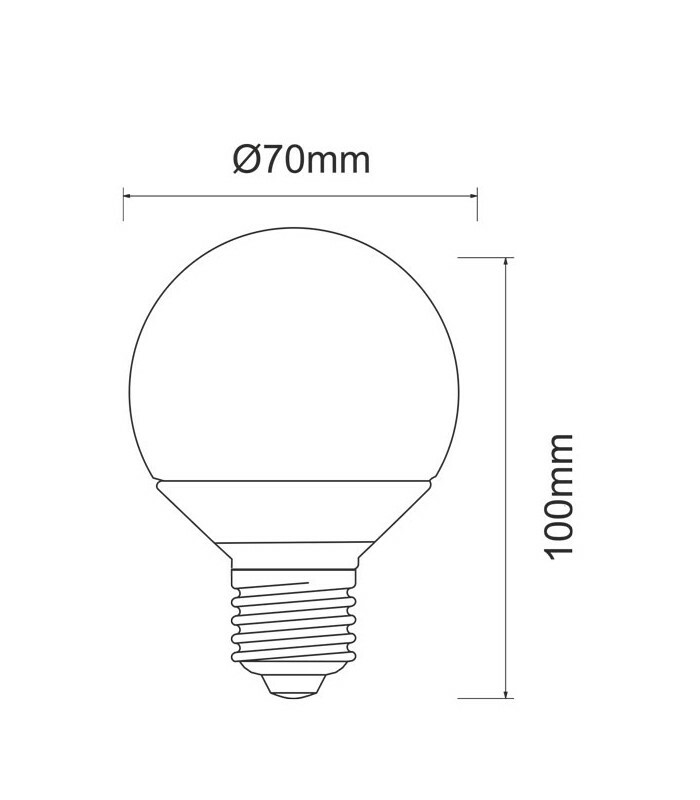 Measurement: 100 X 70 Mm.